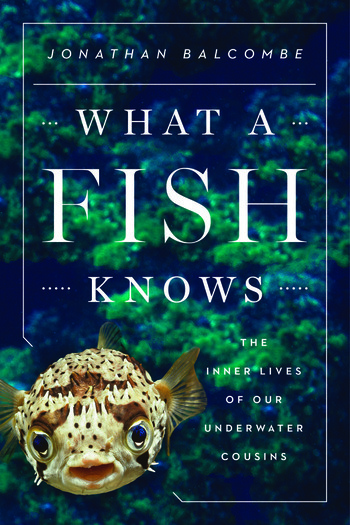 Teeming with insights and exciting discoveries, What a Fish Knows offers a thoughtful appraisal of our relationships with fishes and inspires us to take a more enlightened view of the planet’s increasingly imperiled marine life. 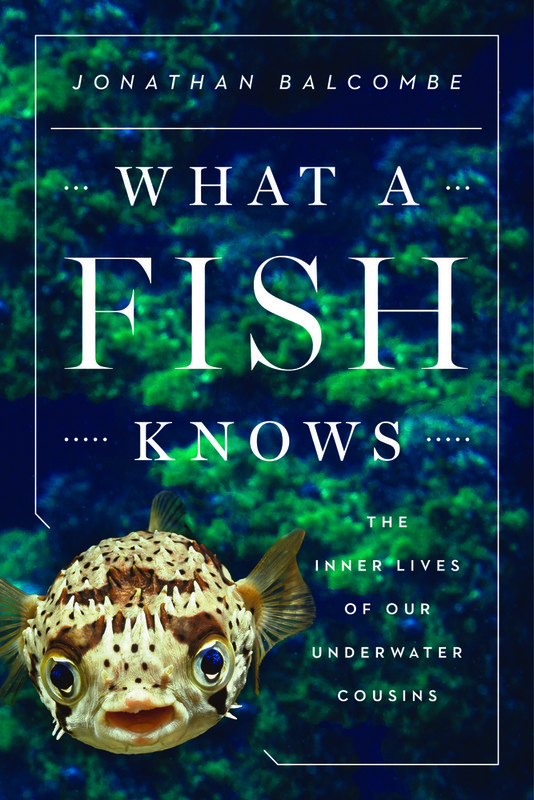 What a Fish Knows will forever change how we see our aquatic cousins—the pet goldfish included. Jonathan Balcombe is the director of animal sentience at the Humane Society Institute for Science and Policy and the author of four books, including Second Nature and Pleasurable Kingdom. A popular commentator, he has appeared on The Diane Rehm Show, the BBC, and the National Geographic Channel, and in several documentaries, and is a contributor of features and opinions to The New York Times, The Washington Post, The Wall Street Journal, Nature, and other publications. He lives in Maryland. Find him on Facebook, follow him on Twitter, and visit his website.